Valuable insights from business experts. There is a difference between asking how much should you borrow, and how much could the lenders give you. Mortgage brokers like the award-winning Laura Sillano deal more with the latter. How much should you borrow is more of a personal choice after your mortgage broker has shown you the possibilities and the lending options you could go with. Lenders always make lending decisions based on the income reeled in regularly. After considering income, comes the questions about whether or not you have enough equity or the discipline to service the loan. Before approving of anything, lenders are curious as to how you could back up your application without putting yourself or your family into tricky financial situations. Think of better ways on how to operate as an individual or as a family when considering to borrow from a lender. Thoroughly think through how flexible you are financially, and how much can you adjust while servicing a loan. What mortgage brokers can do to help is to be realistic and go through specific scenarios based on your particular financial situation. They give you the facts and figures and guide you through strategies where you can service the plan and still live a life you want. The best way to know how much you could or should borrow is to talk to your mortgage broker. 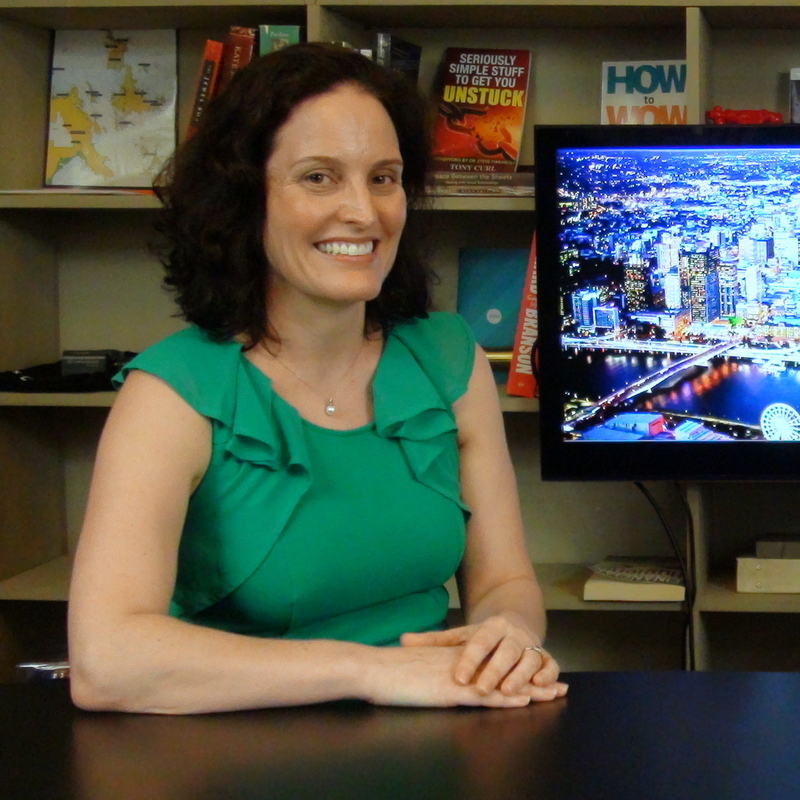 Laura Sillano is recognised time and again for her excellence and her passion to guide people in the best financial situations and leveraging what they have into getting the life they always wanted. You can reach Laura through her number 0422 320 497 or check out Pod Financial's website to know more. DISCLAIMER: The topics discussed in the video and its accompanying media are shared for general information purposes only, and should not be considered as advice. It's best to personally talk with Laura Sillano so you can go through your particular situation and know the best steps to take. You can reach Laura at 0422 320 497. 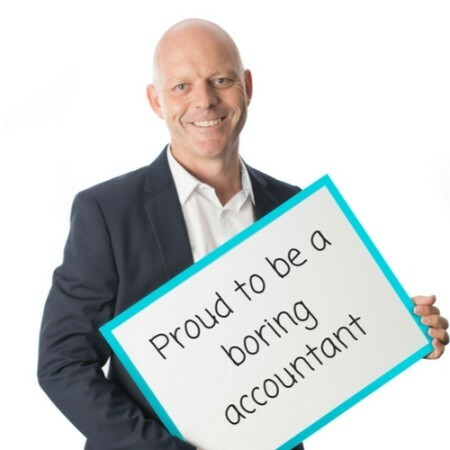 Robert is a fully qualified Chartered Accountant, Registered Tax Agent & Xero Guru. He spends his time helping clients through all stages of the business cycle from setting up a business through to its eventual sale. Laura is a Residential Mortgage Broker with over 11 years experience. She is passionate about educating her clients about their options, and provides mortgage lending advice that is grounded by life experience. Helen Baker, founder of On Your Own Two Feet, is an experienced financial adviser and firmly believes in the benefits of having a strong team of professionals to underpin your financial foundations. Christmas is here! Is it already too late to buy a home? To help bring in the Christmas cheer is Pod Financial's Laura Sillano. Is there a sure-fire way to get around loans easier? The award-winning Laura Sillano is eCentral's resident expert mortgage broker, and in this episode, she gives us a thinker. Should you consider an interest-only mortgage? This is worth listening to. Online mortgage calculators could bring instant results and gratification. Going through the complications of one's finances, however, could get too real, too quickly. Our resident expert mortgage lender, the award-winning Laura Sillano helps make sense of these complications. 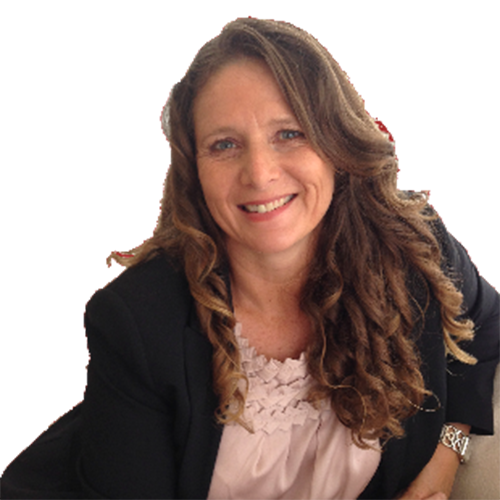 The award-winning Laura Sillano is the eCentral Business Show's resident expert mortgage broker. Laura gives insider insight on how lenders come to accept or reject loan applications, starting with your everyday living expenses. Separation and relationship breakdowns are incredibly tough times for any family - learn what it means to keep the family home should this occur. Laura Sillano of Pod Financial joins John Nayler on the eCentral Business Show to help enlighten us further. What do Compliance Water Services do? If you or your business possesses any sort of water system, it's imperative to check for Legionella. Learn more about Legionella with Andrew and Jonathan of Compliance Water Services. Legionella is a real risk present in many establishments across Australia, is there a way to avoid these risks? Passionate specialists Andrew and Jon from Compliance Water Services shares some good insight. A true Queensland success story of tenacity, passion and dedication to her craft - Waterlily skin, body and spa products. The mortgage industry is always changing and to give us our dose for the month of October, tune in to our resident expert and award-winning mortgage broker Laura Sillano from POD Financial. Not to add stress, but to cause awareness, Legionella can grow in more ways than one. Andrew Clifford and Jonathon Much from Compliance Water Services flushes out where are the risks of Legionella and Legionnaires' disease? It's the age old question but is there an age limit to acquiring a home loan? Learn what lenders think from Laura Sillano of Pod Financial. Legionella is of critical global importance. Do you know what it is? Allow Andrew Clifford and Jonathon Mutch of Compliance Water Services to explain. "... consistently impressed with quality software"
... continuously and consistently impressed with quality software systems, web site design and now digital marketing. Key to the success in the past two years eCentral assisted us with their reputation management service that has positioned us as one of the most highly rated and recognised conveyancing practises in Queensland. eCentral's involvement with Cumberland Charter Yachts since 1998 has always resulted in quality results, return on investment and systems supporting the business and operational processes. eCentral's engagement consistently operated with integrity and close adherence to our operational and business goals. The web site, software and supporting marketing advice has placed us in an enviable position in the view of market contemporaries. The eCentral team were clear and precise with executing my website, branding and marketing needs. They were on time, on price and fit perfectly the vision I set out for. John is a completely professional and emapthic person who I would highly recommend for any business looking to improve their digital marketing and systems.